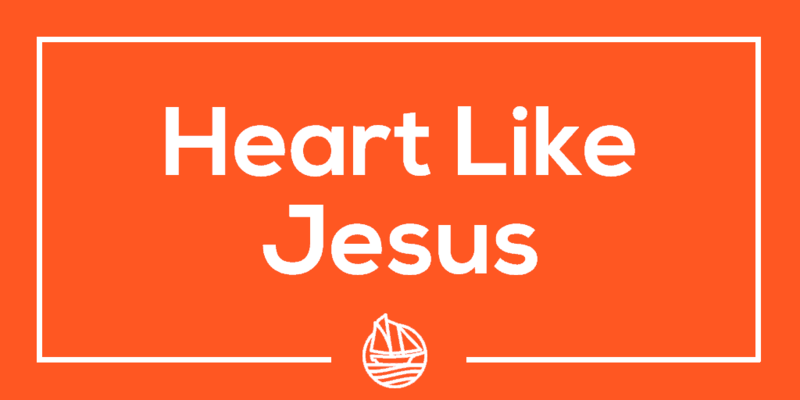 What is the heart of Jesus like? God loves us just as we are today, and yet God will not keep us in that same way. God wants us to become more like Jesus. When you have given yourself to Jesus, Jesus has given Himself to you. Why am I not more like the heart of Jesus? We can be connected to the power of God, within us, and yet not put it to use. It is helpful to slow down the pace of our life so that we can spend time learning more about Jesus, considering the heart of Jesus, and allowing God to make new our thoughts & attitudes. Before meeting Jesus I was _____ . My life was _____ . My focus was _____ . Since meeting Jesus I have become _____ . In meeting Jesus I have realized that I am _____ . My life is now _____ . My focus is now _____ . Think about your personal story of the time you first found Jesus. Think about the way that you have changed for the good since you started following Jesus. Please take those memories, and the answers to these questions, and write out a 3 minute version of your own personal “Jesus Story”. Share it with someone.